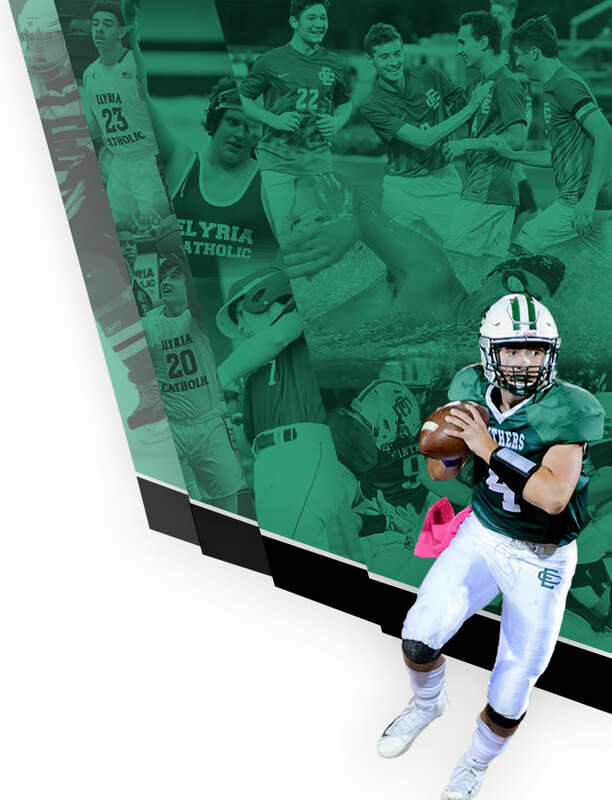 It was announced Monday evening that EC’s own, Joe Guyeska, known to many as “JoJo”, will be inducted into the Elyria Sports Hall of Fame this May. JoJo has been an important of the Panther football program since 1992, working tirelessly to support our players and coaches. He has worn many hats in his time at EC – from setting up the practice field, painting our game field, organizing uniforms and helping on the sidelines on Friday nights. He’s been here for years, rides his bike in rain or shine, puts in hours organizing everything for us, laying out game jerseys, painting the field, whatever is needed JoJo is the man. JoJo loves this program, the people on the team, and takes care of us anyway he can. If you haven’t spent time with JoJo and gotten a big old hug from him, you haven’t fully experienced EC football. 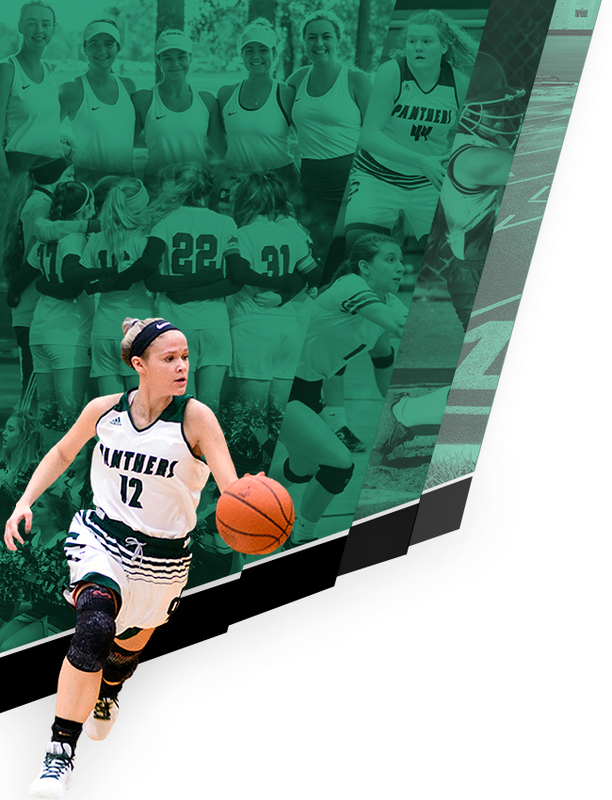 JoJo will be honored at the 2019 Elyria Sports Hall of Fame ceremony which will take place in May at Lorain County Community College. Congratulations, JoJo!